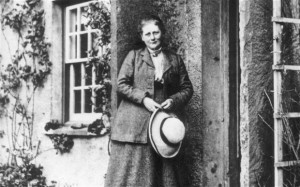 Beatrix Potter was born in London in 1866, but later moved to the Lake District after falling in love with the area on her summer vacations to Wray Castle, near Ambleside, as a child. The natural beauty of the Lakes inspired her paintings and illustrations, particularly her first book, The Tale of Peter Rabbit. As an adult, she lived most of her life at Hill Top in Near Sawrey, Hawkshead. After her death in 1943, she left her 14 farms and 4000 acres of land to the National Trust on the provision that her home, Hill Top, was opened to the public and left unchanged. 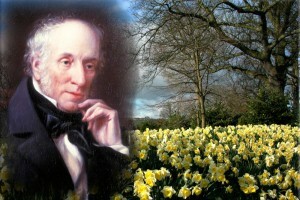 William Wordsworth was born in Cockermouth in 1770. Having lived in Grasmere, Keswick and Rydal, he was possibly the most famous Lake District poet. The areas connections to him contribute largely to the Lake Districts popularity, especially Grasmere. Dove Cottage, Grasmere, was Wordsworth’s home and is still open to the public today. The beauty of the Lake District enthused some of Wordsworth’s most famous work including ‘I wondered lonely as a Cloud’ written after being inspired by a host of golden daffodils whilst walking with his sister, Dorothy in Ullswater. 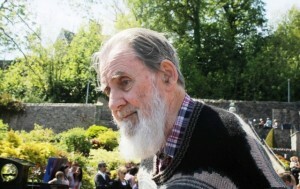 John Cunliffe is a children’s author who created the famous characters Postman Pat and Rosie and Jim. He lived in Kendal for a number of years and it was this town that inspired his most famous character – Postman Pat. 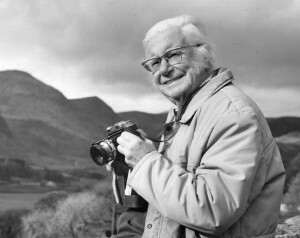 Whilst living in Kendal, Cunliffe discovered Longsleddale valley and it was here that he based Greendale on. Greendale was a very successful series commissioned by the BBC. John Ruskin was born in 1819, and was a famous poet, artist, critic, social reformer and conservationist. He fell in love with the Lake District when he was just 5 years old on his first visit to Keswick in 1824.Throughout his life he vacationed in the Lake District and in 1871 he bought Brantwood near Coniston. After meeting Hardwicke Rawnsley and Octavia Hill, the founders of the National Trust, Ruskin had an enormous interest in the conservation of the Lake District. 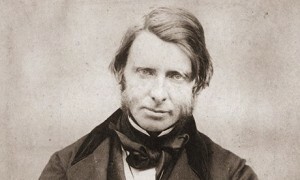 John Ruskin was one of the most prominent figures of the Victorian Age. At the age of 23, Alfred Wainwright visited the Lake District for a holiday and instantly fell in love with the areas natural beauty. Alfred is best known for his 7 Pictorial Guides to the Lakeland Fells which includes 214 hills and mountains. This encourages many people to the local area in order to ‘peak bag’ all the Wainwrights, often more than once.